Kubity: The One-Click 3D Communication Tool. Kubity has become the go-to tool for the new generation of 3D designers. 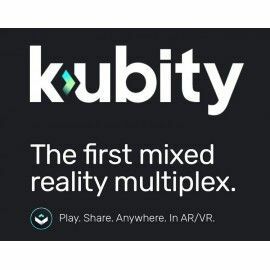 Kubity There is 1 product.